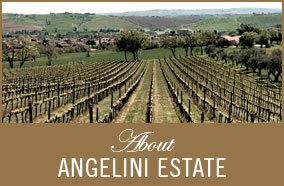 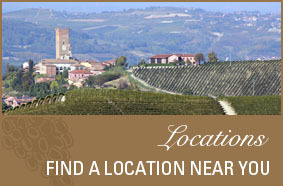 Search for Angelini Wine Selections in your state. 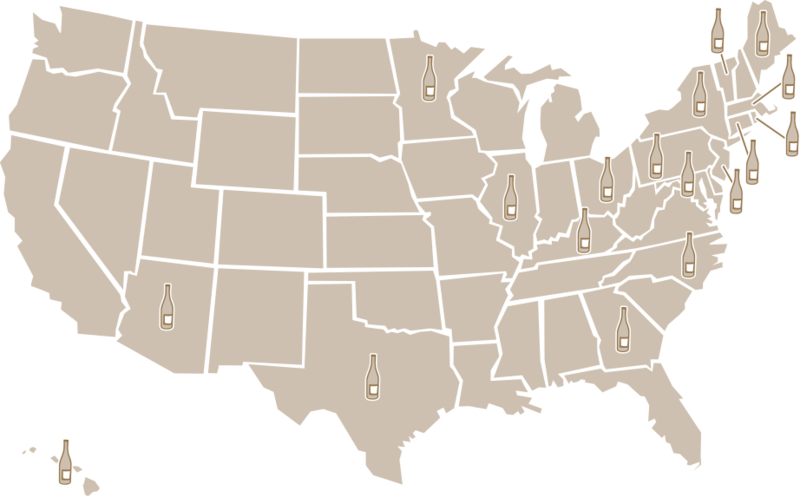 Towne Line Wine And Spirit(no. 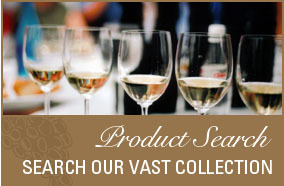 Wallingford Wine & Spirits Co.